The Bahamian Project was created in 2012 to explore the Bahamian reality from a humanistic point of view. These portraits are the basis of what could be a National Portrait Gallery, showing the beauty of The Bahamas through its people. Bahamians are a distinct breed. The subjects chosen for the Bahamian Project have revealed an honesty of interpretation and a sensitivity of understanding for what it means to be “Bahamian”. What started out as a fine art photography project by one photographer has blossomed into an artistic/cultural/historical initiative with a growing cadre of photographers creating over 120 portraits of subjects from all walks of life, throughout The Bahamas. The style of photography used in the Bahamian Project offers a faithful, permanent and universal means of communication. 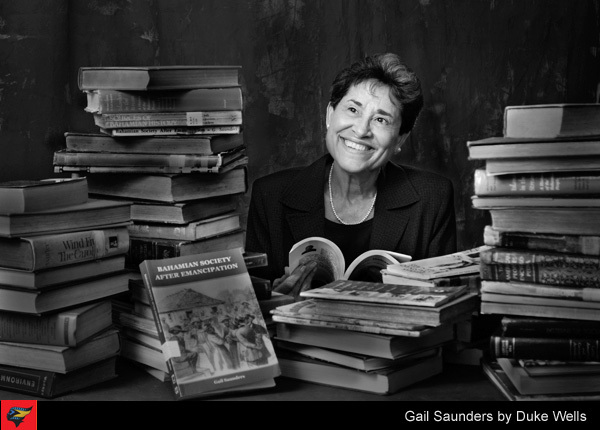 By presenting the subjects in a uniquely personal manner, the images provide insight into the personalities of the individual subjects and help create a mirror of the Bahamian condition. The Bahamian Project acts to preserve history, providing meaning and insight to this time in the story of The Bahamas, showing the good in Bahamian society so that it may be fostered, enriched and enjoyed forever. 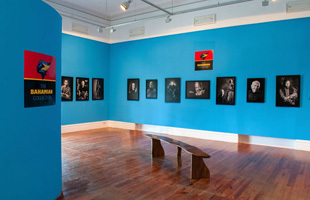 In 2013, at the end of the first year of the Bahamian Project, the National Art Gallery of The Bahamas hosted an exhibition of the photographs as part of their programming scheduled for the 40th Anniversary of The Bahamas’ Independence. There have been smaller exhibitions of the growing portrait collection since. In July, 2017, the largest ever exhibition of portraits will be on display at the Central Bank Gallery in downtown Nassau. There are also plans to publish a high-quality coffee table book with the collection of images, information on the portrait subjects and behind-the-scenes photographs of the production. Through the generosity of our sponsors and public donations, the Bahamian Project will continue to preserve, sponsor and present to the public; photographic exhibitions, portfolios, books, lectures, videos, seminars and workshops that show the importance of fine portraiture while showcasing the beauty and character of the people of The Bahamas. Sign-up for our mailing list to stay informed on the progress, special exhibitions and other events related to the Bahamian Project and the creation of the Bahamas National Portrait Gallery.